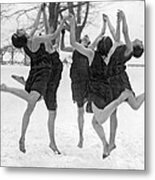 There are no comments for Barefoot Dance In The Snow. Click here to post the first comment. 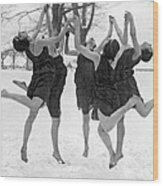 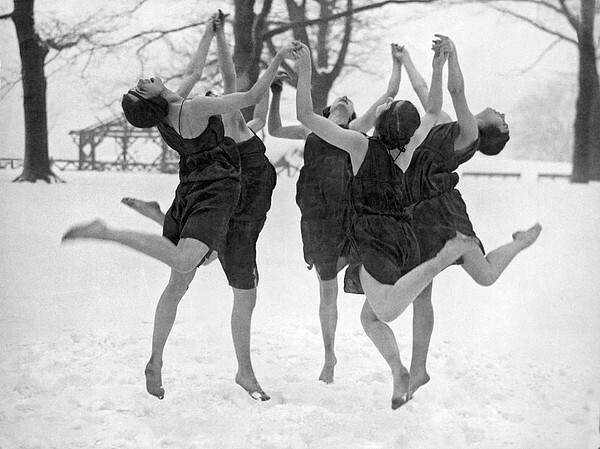 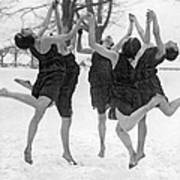 New York, New York March 8, 1916.Girls of the Marion Morgan School of Dance in Los Angeles perform barefoot in the snow in Central Park.